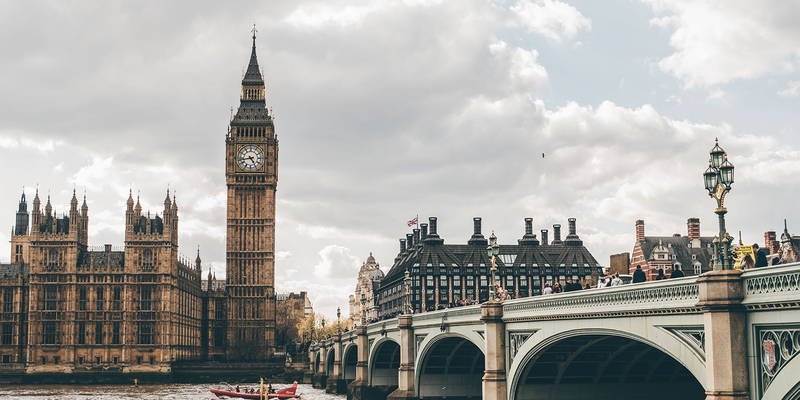 UK HMRC has launched a public consultation on the design and implementation of the Digital Services Tax (DST) proposed as part of the 2018 Budget. The DST is to apply from April 2020 at a rate of 2% on the revenues of certain digital businesses that derive value from their UK users and is intended to be a temporary tax that will ultimately be replaced by a comprehensive global solution once such a solution has been agreed to and implemented. The DST is not a tax on online sales and is not intended to be a generalized tax on businesses that provide digital services, collect data, or generate revenue from online advertising. The consultation runs until 28 February 2019.